The technique is still experimental and relies in part on implantation of electrodes that seem to prime the largely-dormant part of the spinal cord to listen to faintly-echoed commands by the brain to walk. “We all walk independent of the brain in a sense because the human spinal circuitry is the primary controller of walking,” said Susan Harkema, a leader of the team from the University of Louisville whose report appears online in The New England Journal of Medicine. Below the level of a spinal cord injury, hundreds of thousands of nerve cells “are still alive and healthy and still connected in a network that controls movement” and allows walking with minimal input from the brain, she told Reuters Health in a telephone interview. The technique being used by her team re-energizes the walking function, although the patients still need some support because all the information needed to maintain balance – sensory information processed by the brain – still has trouble getting through. 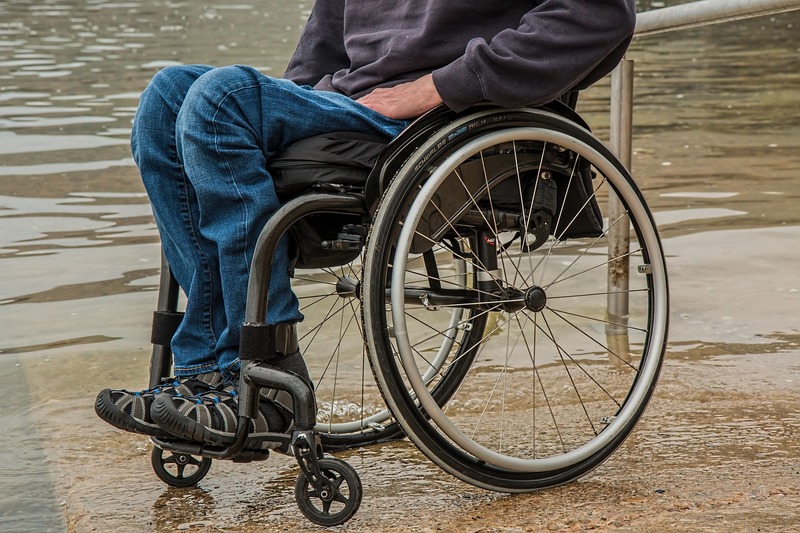 Like the other 1.27 million people paralyzed by a spinal cord injury in the United States, all four volunteers described in the new report were unable to walk or stand. All had been unable to move their legs for at least 2.5 years, although they did have some sensation below the site of their injury. For at least eight weeks, each volunteer spent two daily one-hour sessions, five days per week, on a treadmill with their weight supported in a harness as physical therapists moving their legs and feet in a walking motion. A 16-electrode device used for pain control and not designed to help paralyzed patients walk was then implanted between a bone in their spine and the spinal cord, below the damaged area. After about 20 days to recover from surgery, the researchers worked to find the right pattern and intensity of electrode stimulation to activate standing and stepping movements as the volunteers focused on trying to perform those tasks. The third and fourth patients they enrolled, who received a combination of electrical stimulation and gait training for 85 weeks and 15 weeks respectively, could not only walk on a treadmill, they could walk on a regular surface assisted by a walker or horizontal poles to compensate for their residual balance problems. All four were able to stand independently with a walker and regained trunk stability. Dr. Harkema, who is with the university’s Kentucky Spinal Cord Injury Research Center, said one problem is that the electronic stimulator was never designed for this purpose, so it is difficult to adjust on the fly to find the correct frequencies and intensities to sensitize patients to the faint signals coming from the brain. Medtronic, which makes the stimulator to combat pain, provided the equipment, but no additional support. The technique does not work in people whose spinal cords have been completely severed, she said.